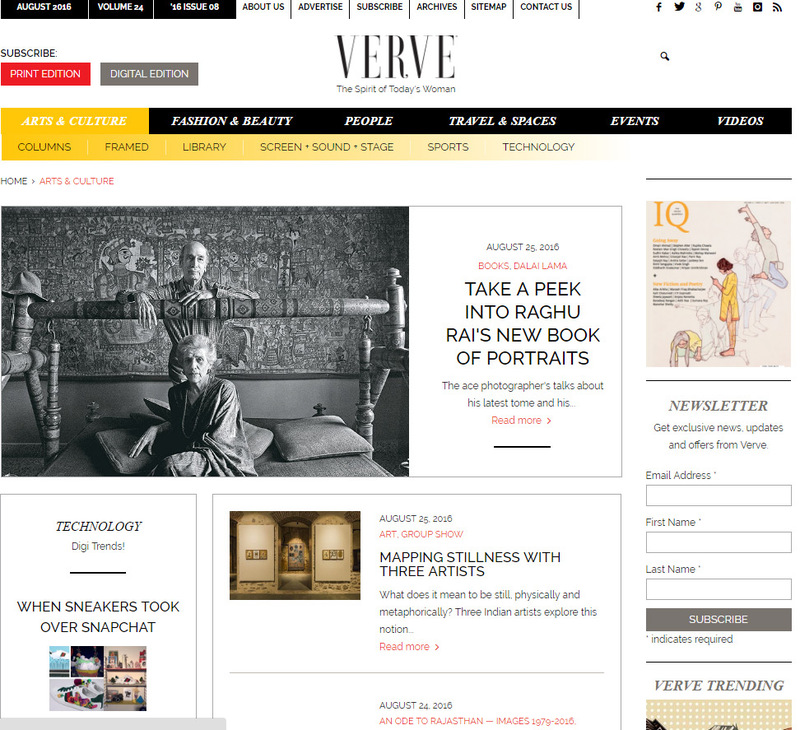 Verve, India’s premier women’s international magazine, was launched in 1995. 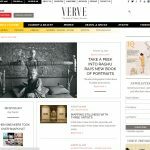 Published and edited by Anuradha Mahindra, Verve reflects the spirit of today’s woman — changing with the times, moving with trends, styles, fashion and yet remaining constant in its search for perfection editorially as well as in design. Verve can be easily credited for having pioneered a revolution in the depiction of contemporary Indian fashion, through stylised shoots that are international in approach and individual in execution. Our Task: Design, develop and maintenance of the website.